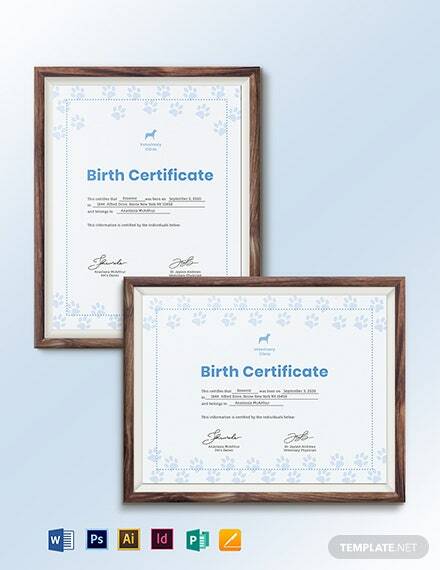 Looking to craft a birth certificate for pets but want to make it unique and beautiful? 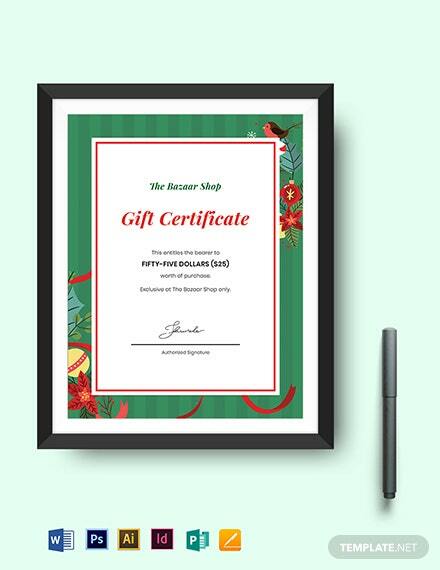 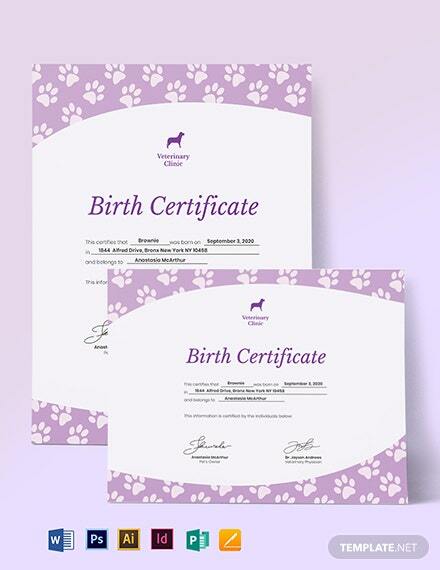 Then this Creative Pet Birth Certificate will be of great use for you and your pet registry +More business! 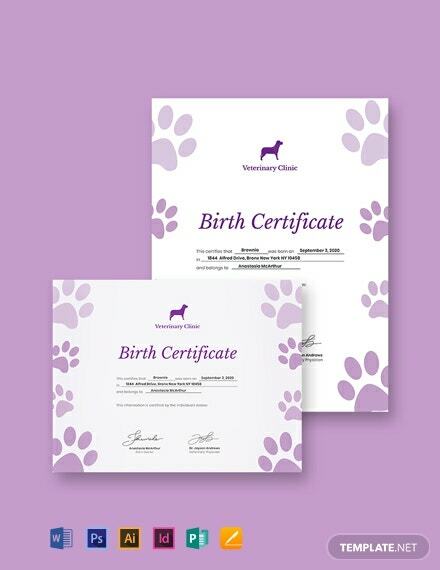 This allows anyone to have a birth certificate for their pets that is colorful and different from other birth certificates out there. 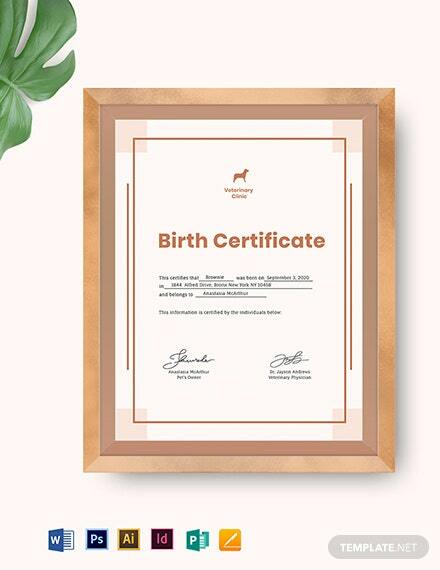 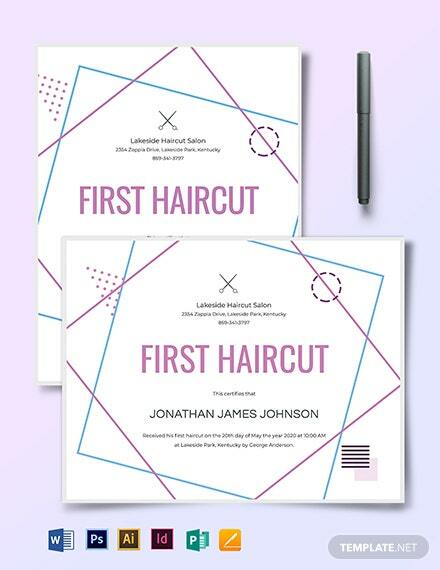 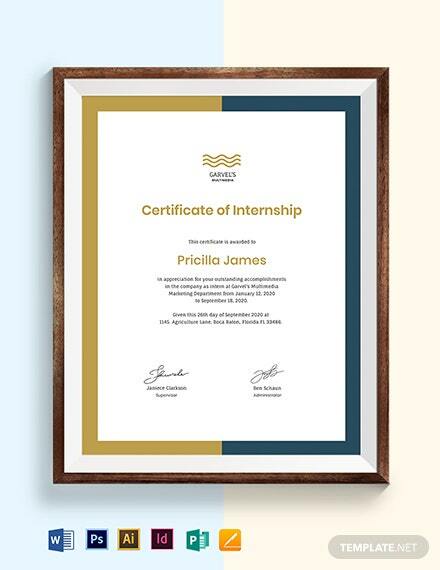 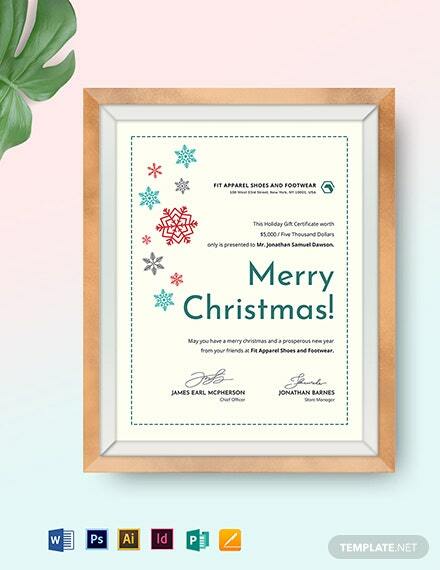 It has graphics and layouts with scalable vectors, making it easy and fast for anyone to create a certificate that matches their preference and styles. 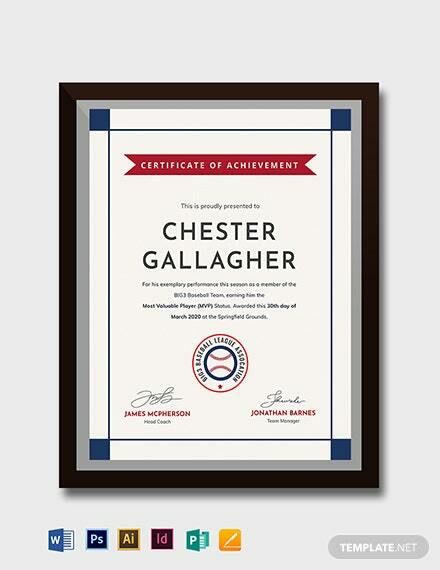 Have the freedom to customize this using the compatible file formats available. 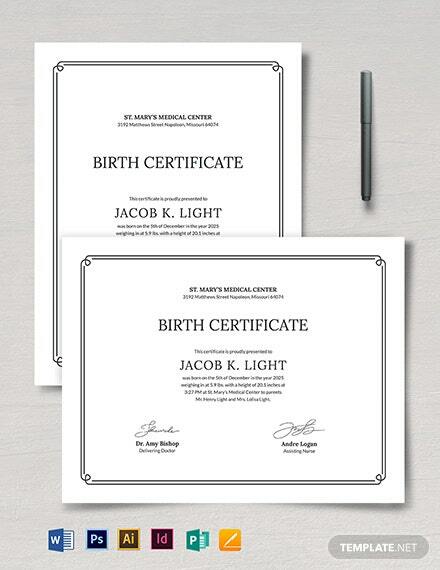 Who wouldn’t want to own a versatile and convenient template? 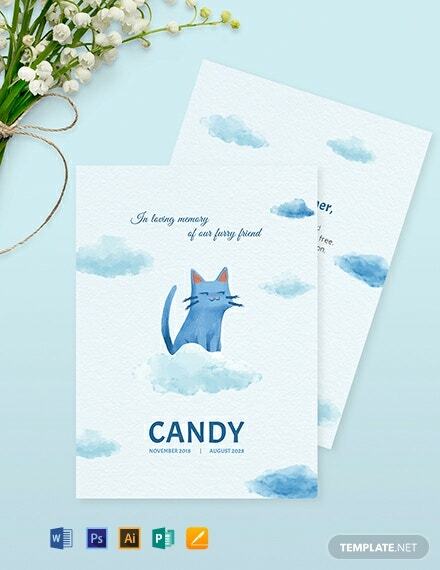 So don’t wait for tomorrow, avail today!